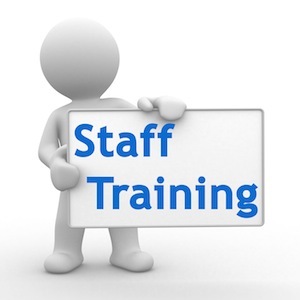 The Ottumwa Public Library will closed on Monday and Tuesday for staff training. We apologize for any inconvenience. The library will resume normal business hours on Wednesday.